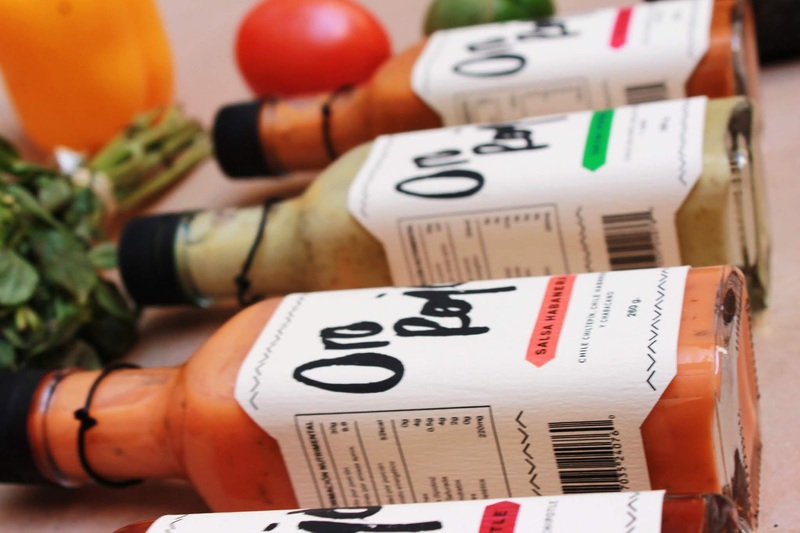 Student brand and packaging development project for a common household product. 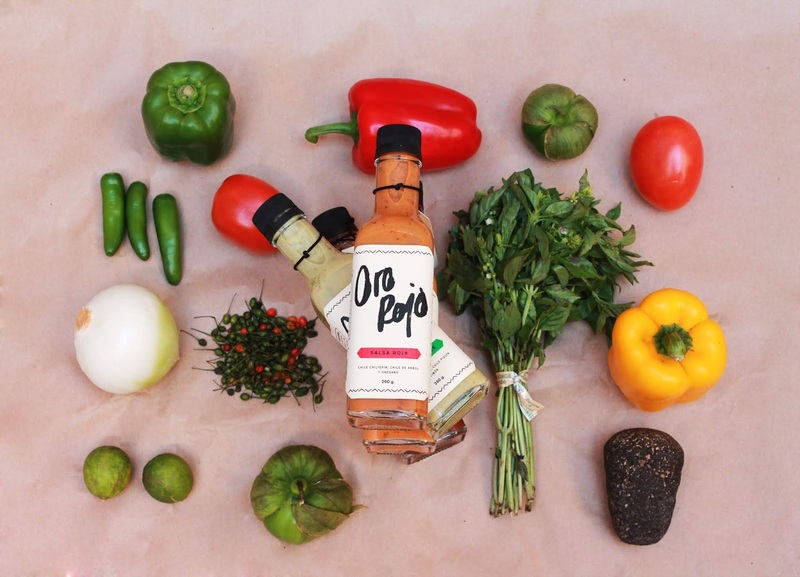 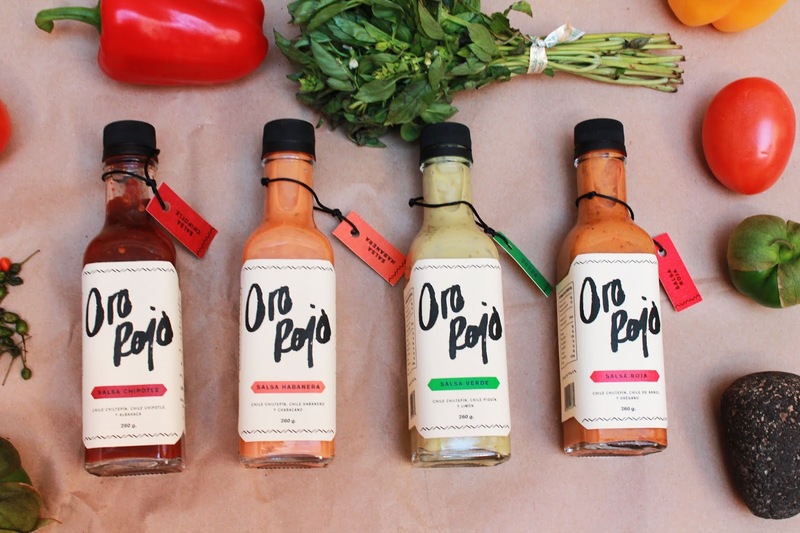 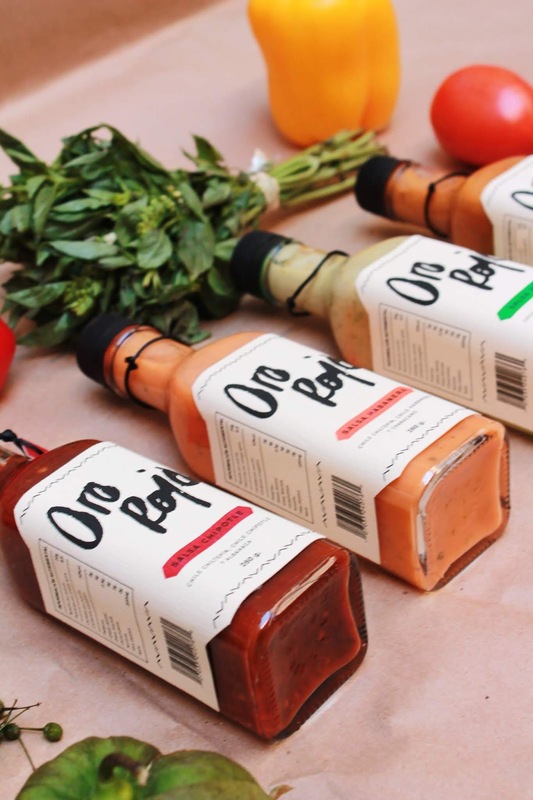 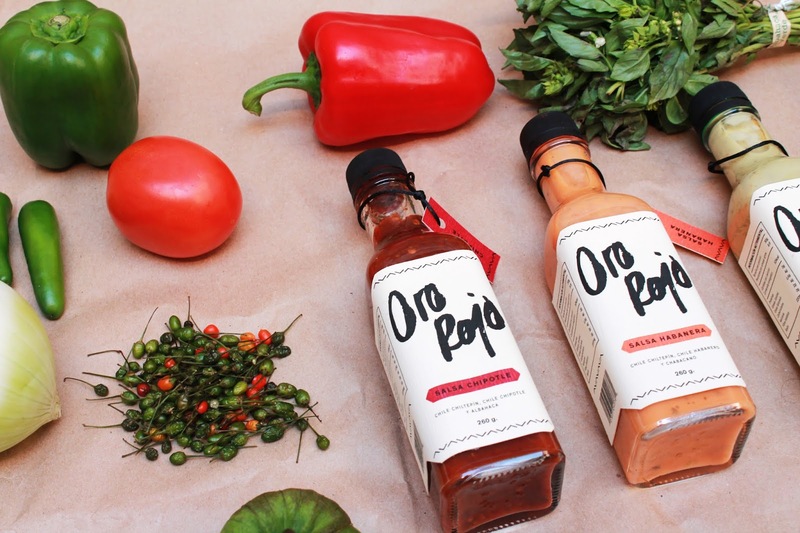 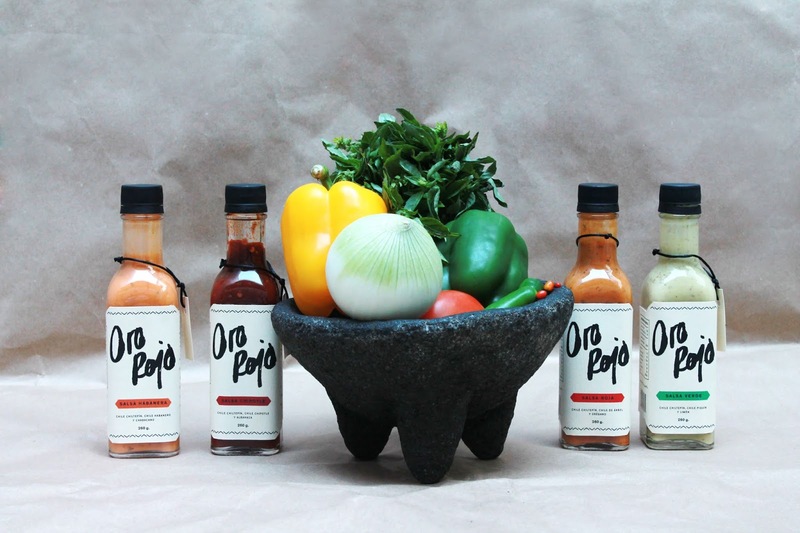 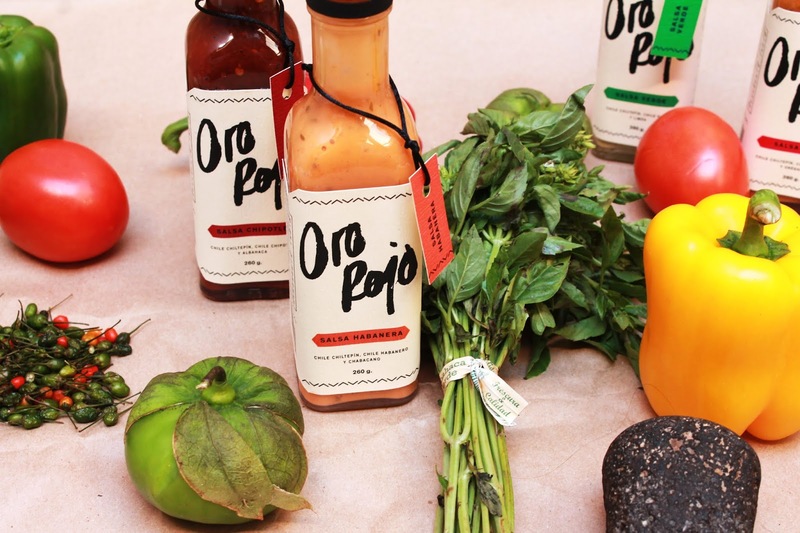 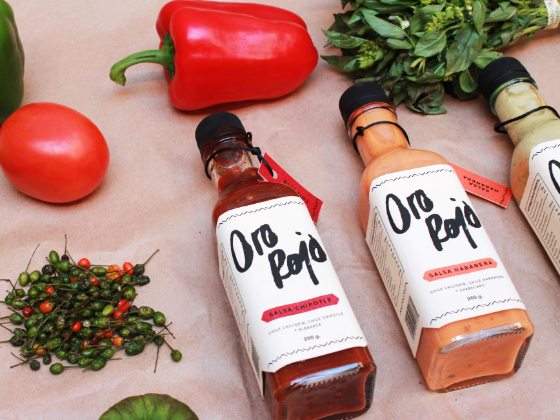 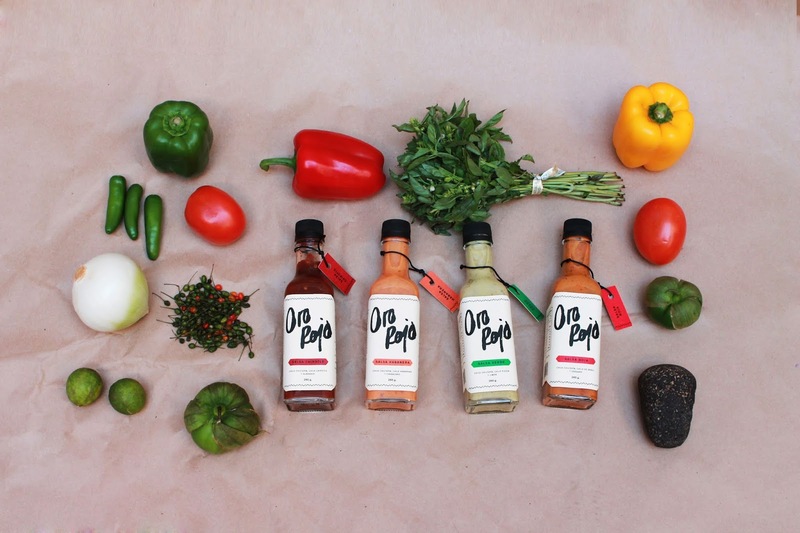 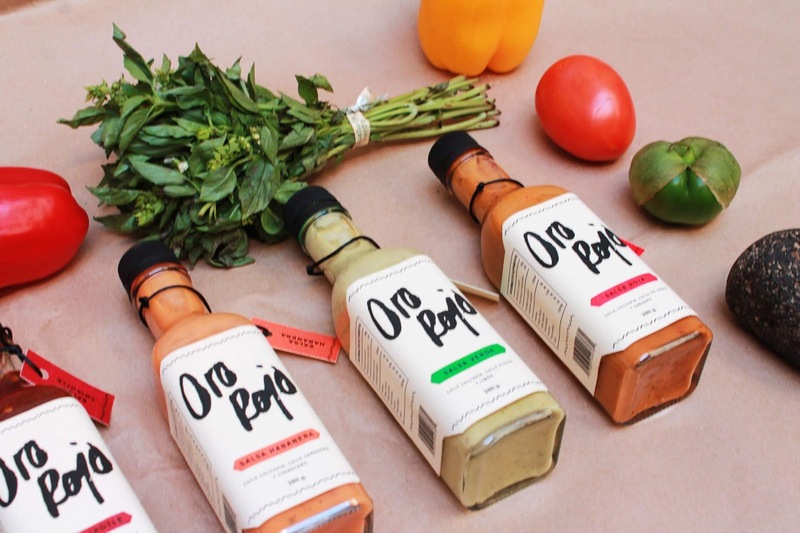 In this case, a unique brand design for 4 different sauces was proposed: chipotle, habanero, green and red. 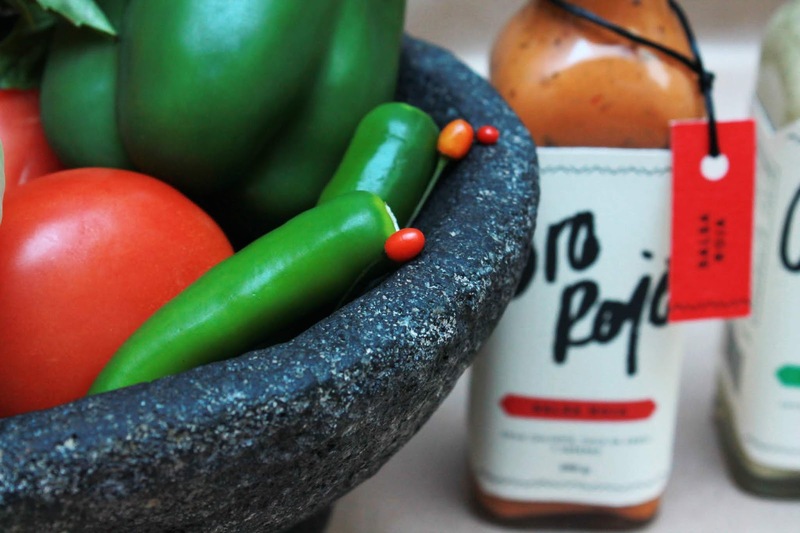 The name comes from the idea that in ancient times, chili was considered a precious and of high commercial level.